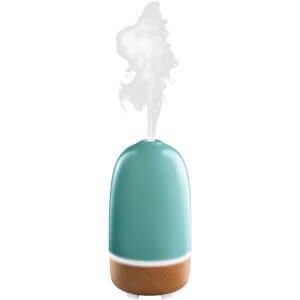 Whether it is work or personal life, everyone gets stressed at some points. 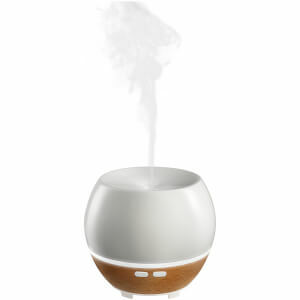 However, at lookfantastic Hong Kong, we have this beautifully designed diffusers and essential oils to help you reduce stress and relax. 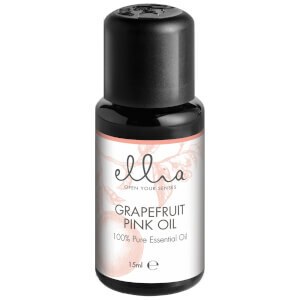 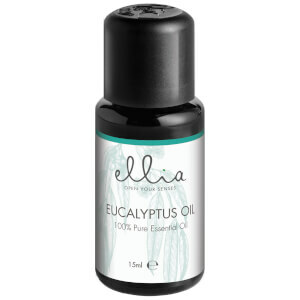 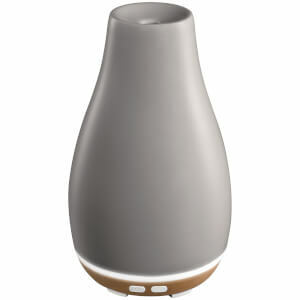 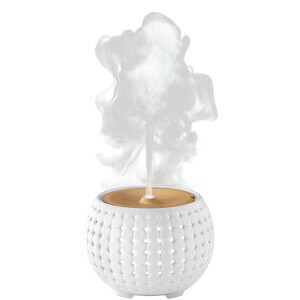 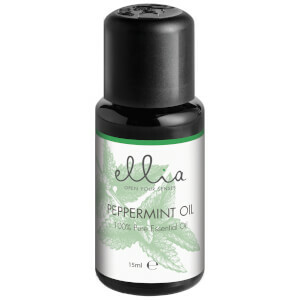 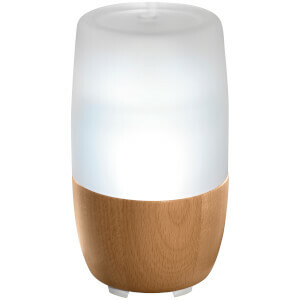 Shop now for Ellia Aromatherapy essential oils and diffusers now to calm your body and mind.